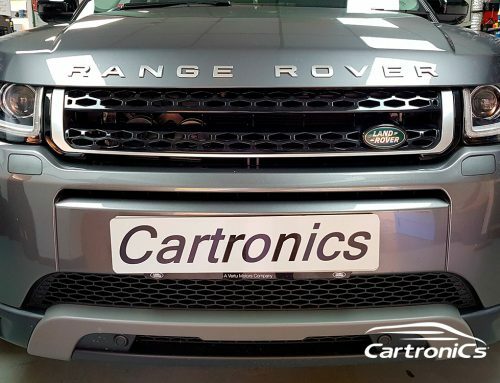 Cartronics can supply and install or supply only Sat Nav kits for a Freelander 2. 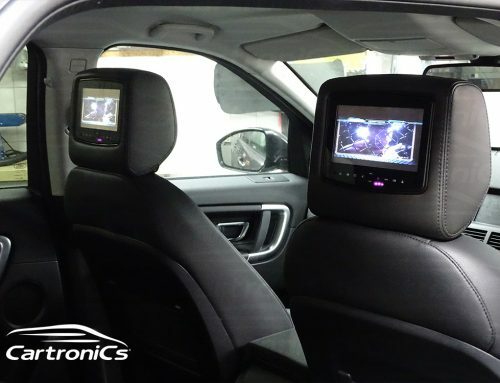 They fit perfectly into the original space above the radio. Looks great!